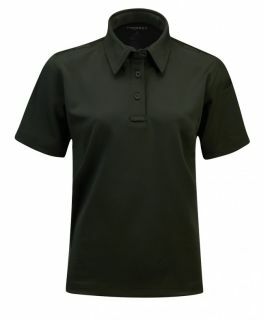 Propper also offers a great selection of women's military and public safety apparel, designed specially in women's sizes and fit. 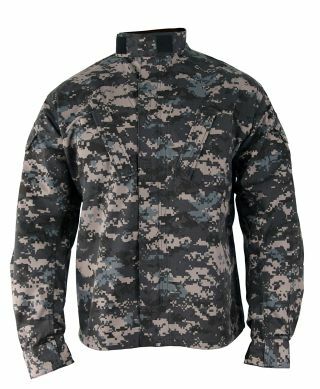 Choose from an assortment of outerwear, jackets, shirts and pants, most of which are approved for U.S. military use. 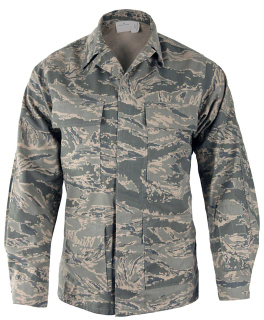 To complete your public safety uniform, Propper offers a wide selection of shirts that are compliant with many U.S. regulations within the service sector. 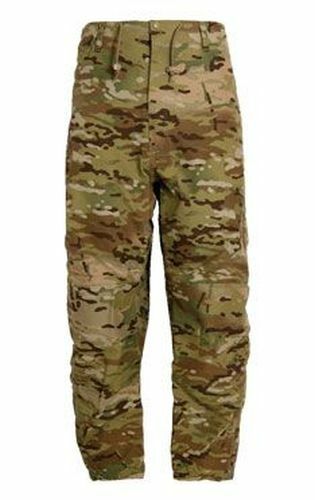  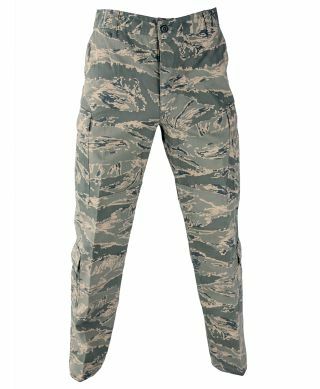 Propper offers a wide selection of trousers for your public safety uniform, available in a wide variety of different styles and fabrications that are compliant with many U.S. regulations within the service sector.